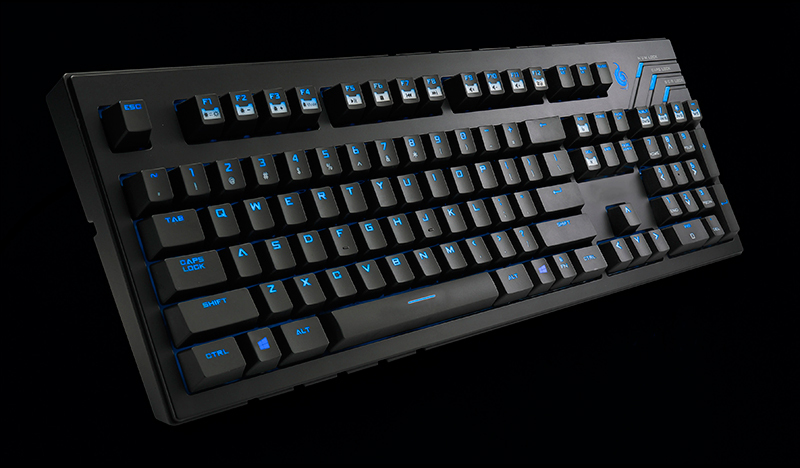 Keyboard Dimension : 454 x 155 x 31 mm Key Switch Types : Cherry MX Blue/Brown. Key Rollover : N-Key. Polling Rate : 1000 Hz / 1ms. Keycaps : ABS, Grip Coated. Interface : USB 2.0. The name says it all. The QuickFire Ultimate is the most potent and complete mechanical gaming keyboard in the QuickFire line. Choose from 3 different switches: red, blue or brown. N-Key rollover registers every key press. Faster key presses and response times give you the advantage. Full backlighting lets you see every key even in the dark. Prepare yourself for the Ultimate experience.